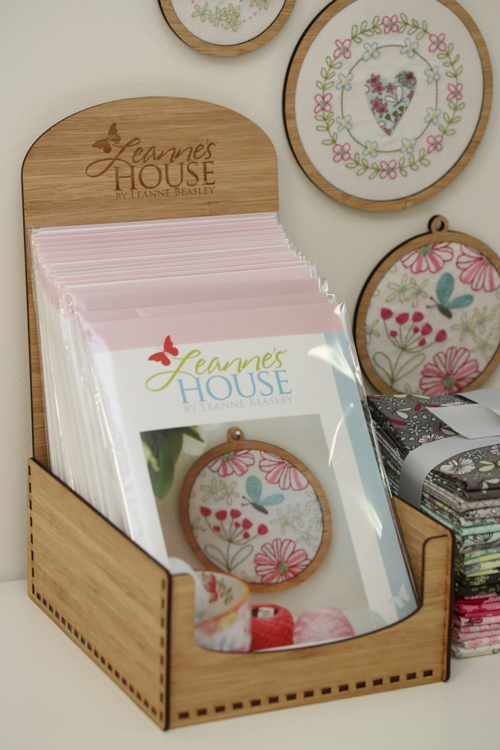 A beautiful Display box to make your Leannes House Stitcheries and Patterns get noticed in your store. Display box comes flat packed with assembly instructions. Please note: this listing is for the display box only and does not include the patterns pictured.